Apart from travel being a great desire, it has benefited me in more ways than I can even put into words & in ways I could never have imagined. People have told me I’m brave & intrepid for facing adventure – specifically solo travel, but the truth is that we live in an age where travel has never been easier. The thought of going to a party where I don’t know anyone terrifies me, but going to a foreign country alone excites me. The exact moment I really fell in love with traveling only happened relatively recently & that’s a pretty good story for another time. I am by no means a nomad or ‘world traveler’ & my writing skills have never been greater than average. 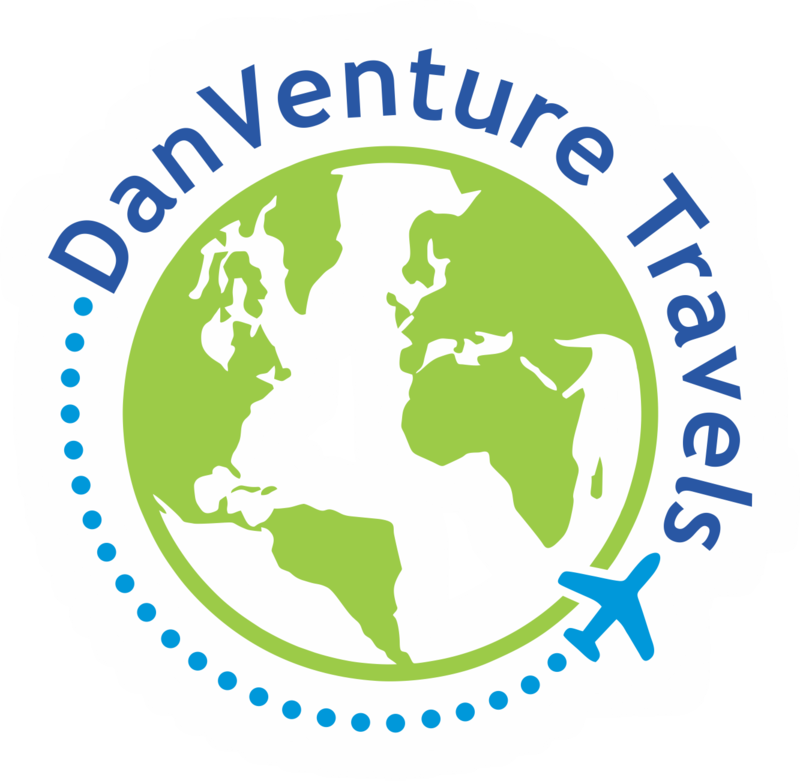 I started DanVenture Travels because numerous friends have told me I pay attention to details which in turn enables me to tell stories of my travels which they say are entertaining. So now you know a little bit about me, if you have any questions feel free to contact me & I’ll happily reply when I can. Nice to meet you, Dan! I’m reading your blogs and you’ve been to quite a few places. Which makes me wonder how do you choose your destinations? And the reasons behind them? And what’s your advice should women travel alone to foreign countries? Hi there, thanks for stopping by on DanVenture Travels! I tend to plan my travels monthly because I change my mind quite often. How do I choose my destinations? Someone told me “let cheap flights determine your destinations” & that has worked out for me so far. Up until recently, I was living in South Africa so most of the cheap flights were to other African countries. Every country is interesting & unique so I’m more than happy with my travels so far. As for advice to solo female travelers, do your research thoroughly & always be aware of your surroundings. Hey Dan. I just discovered your blog. Interesting. I’m traveling to complete my Bucket List and just started blogging about it. Look forward to reading your adventures! Safe travels! I totally relate^^. Nice to meet you^^. I left home when I was 21 and since then , I just became a nomad , never knew where tomorrow s gonna take me to.